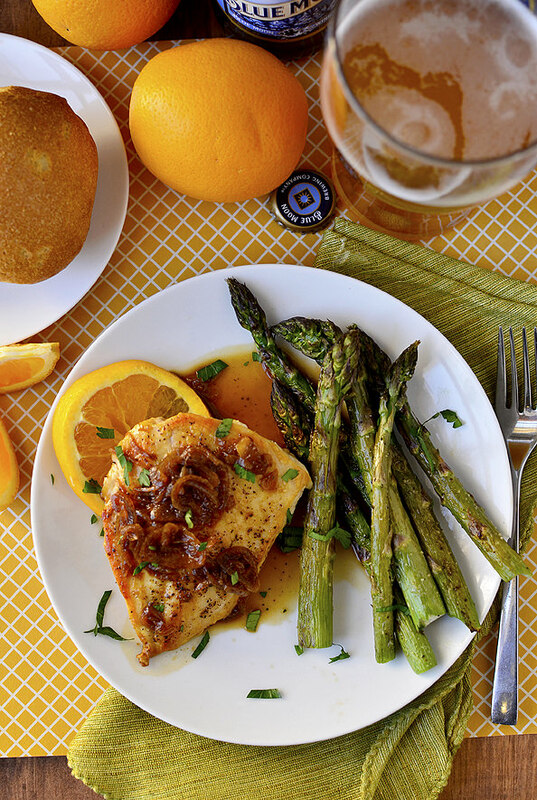 Blue Moon Orange Chicken is a quick and easy skillet supper with an easy Blue Moon beer pan sauce. Life is full of little stressors, isn’t it? Whether it be work, life, family, or a combo of the three, sometimes instead of screaming out into the universe, IIII’M STREESSSED (which, cough, I have been known to do) I’ll take a soul-cleansing walk outside, buy myself a bouquet of flowers, or simply think about things that have made me smile or laugh recently. 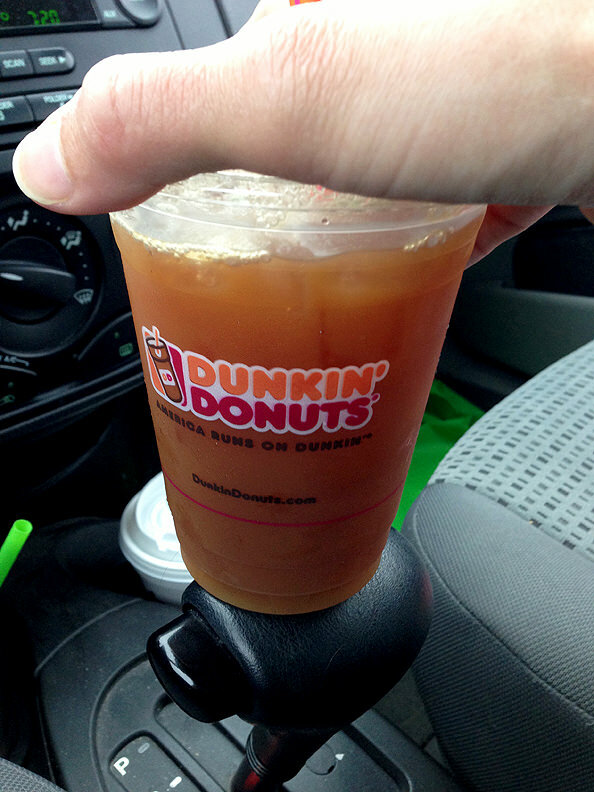 Dunkin’ Donuts Iced Coffee. It was finally warm enough to switch from hot beverages to cool sips last week, so I took a chance and ordered my first ever Dunkin’ Donuts’ iced coffee one morning. With a hit of milk and sugar, it was even more delish than I imagined. Not too sweet nor bitter at all, and perfect with a chocolate munchkin or two. A DD is moving in fairly close to my house in a few months and, well, I’m scared. My little brother. Both my brothers make me laugh but I tell you what, my little brother, whom I don’t get to see nearly enough as he lives in Denver, makes me laugh out loud like a maniac. 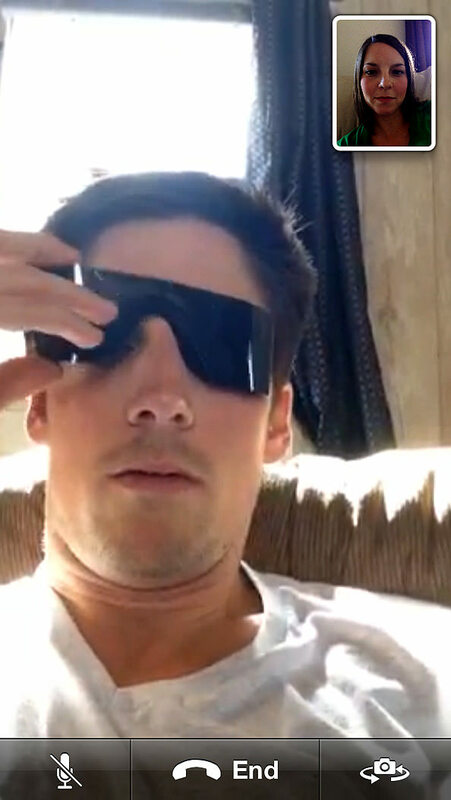 I Facetimed with him last week as he was recovering from Lasik eye surgery and my face hurt by the time we hung up. He so crazy. Becoming a Mama. Ben and I went to a couple’s shower over the weekend for some friends who are a few weeks ahead of us and shared a few laughs over new, much earlier bedtimes, increased trips to the restroom, and the strange things strangers say to pregnant women. As relatively painless (well, tell that to my sciatic) as this pregnancy as been, I can’t wait to meet our little munchkin. Like, really, really can’t wait. Ben: They say pregnancy makes you fall even more in love with your husband or partner and, while I didn’t think that was possible, I suppose it’s true. Without making you want to barf, he’s the first thing I think of when I need a mood lift. Especially his patented orange wedge smile which he likes to surprise me with and then pretend nothing’s amiss. It pretty much makes me the happiest person on the planet. Speaking of oranges, I totally believe in the calming powers of scent and taste, and there is something so uplifting about a sweet and citrusy orange. I’ve been buying sacks of ’em like a mad woman lately, using them to both (help) satisfy my sweet tooth in the evening, and juice in the morning with carrots and ginger for a fresh wake up call. Nature’s perfect treat, if you ask me. This weekend I harnessed the fresh, bright taste of oranges and used them in Blue Moon Orange Chicken! 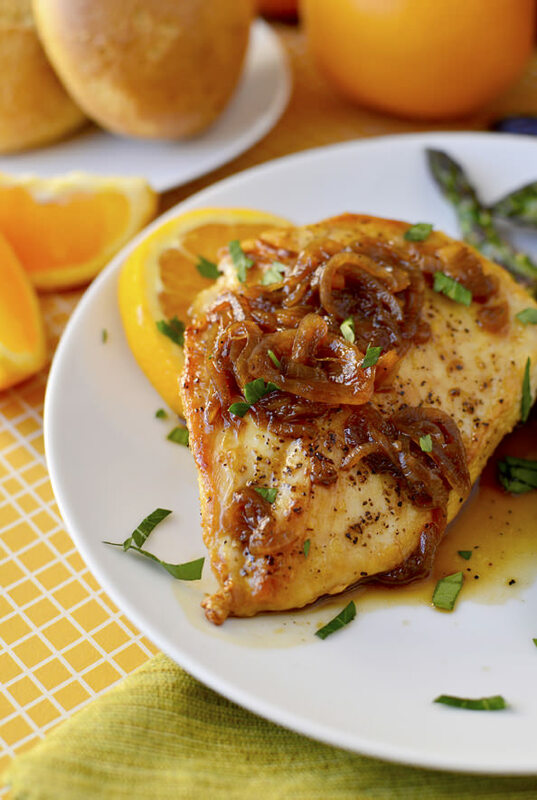 Blue Moon Orange Chicken is a quick and easy skillet supper that incorporates sauteed chicken with an easy pan sauce of Blue Moon beer, low-sodium soy sauce, and freshly squeezed orange juice. Orange slices squeezed into a freshly poured Blue Moon just happens to be one of my summertime treats, and the flavor combo is just as tasty – nay, tastier! – in this recipe. A little sweet, a little savory, and a little salty. I inhaled this light and springy dish! 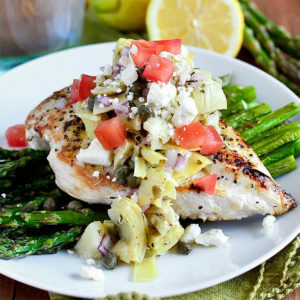 Start the Blue Moon Chicken by brushing 1lb chicken breasts on both sides with extra virgin olive oil, seasoning with salt and pepper, and then sauteing in a skillet over medium-high heat for 4-5 minutes a side, or until done. Slide ’em off onto a plate then set aside. Next, reduce the heat to medium then heat 1-1/2 Tablespoons extra virgin olive oil, and then add 2 large shallots sliced thin. Saute until translucent, about 1-2 minutes. FYI – you can use whatever wheat beer you have in the house but, as I mentioned, Blue Moon pairs terrifically with oranges. You’ll just love it in here! 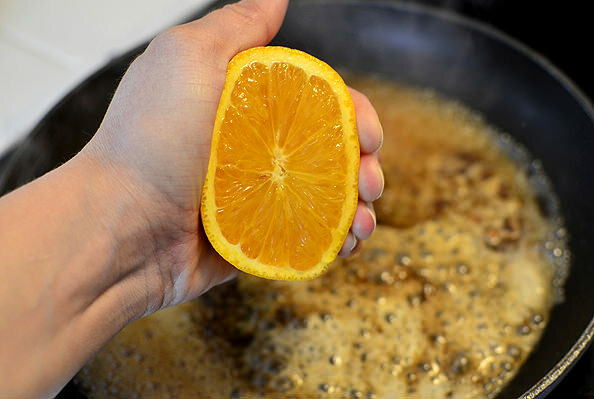 Next squeeze in the juice of 2 oranges. Turn the heat up to bring the liquid to a boil then simmer until slightly thickened, about 4-5 minutes. 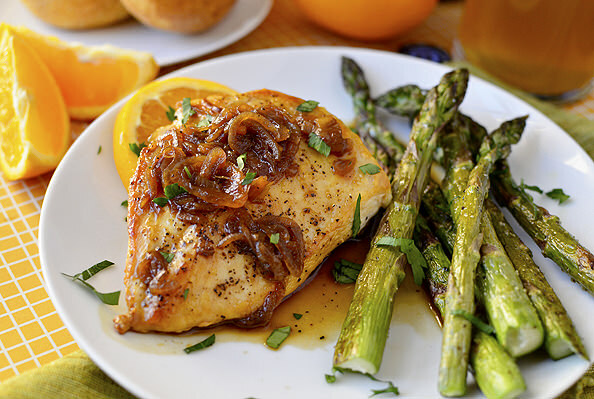 If you are worried about serving this dish to children or pregnant women, the alcohol will cook out in this step leaving a savory, subtle taste of beer behind. 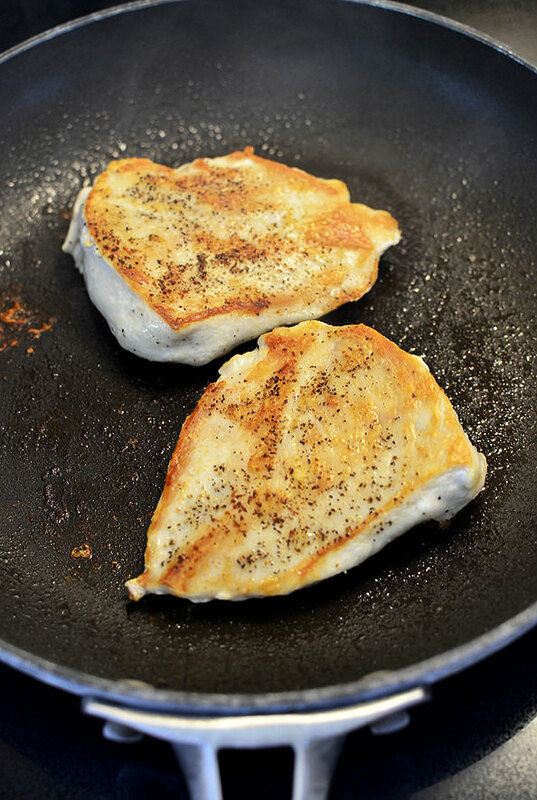 Add the chicken breasts back into the skillet to warm through. 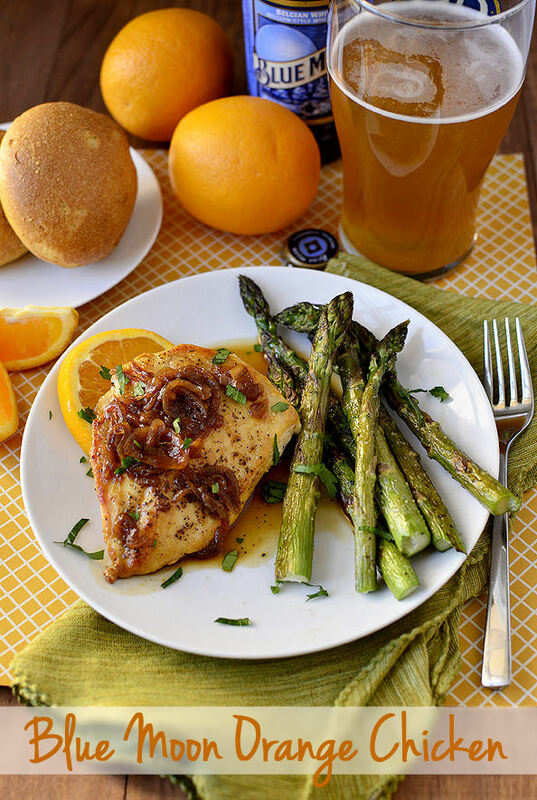 Serve, spooning the orange-beer sauce over, then dig in! A Quick Getaway to Monterey! 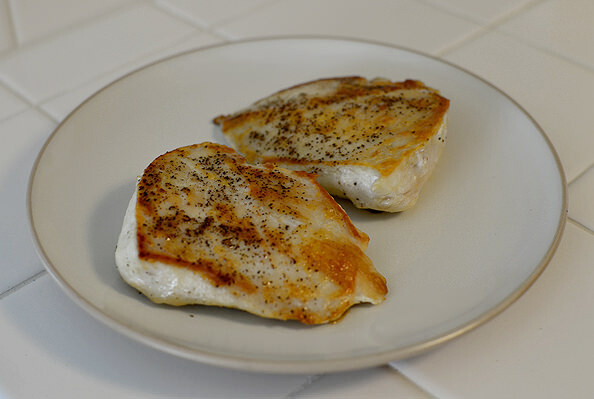 Brush both sides of chicken breasts with extra virgin olive oil then season with salt and pepper. Cook in a large skillet over medium-high heat for 3-4 minutes a side, or until cooked through, then remove to a plate and set aside. 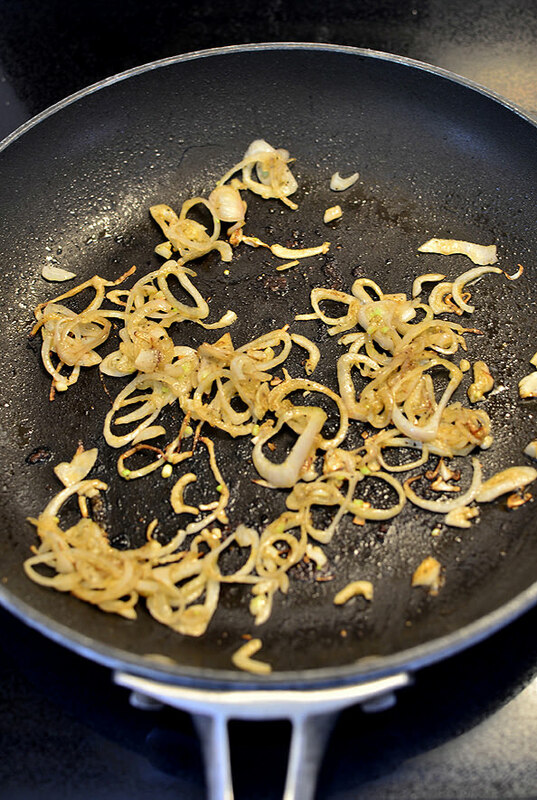 Turn heat down to medium, add extra virgin olive oil to skillet, and then add shallots. 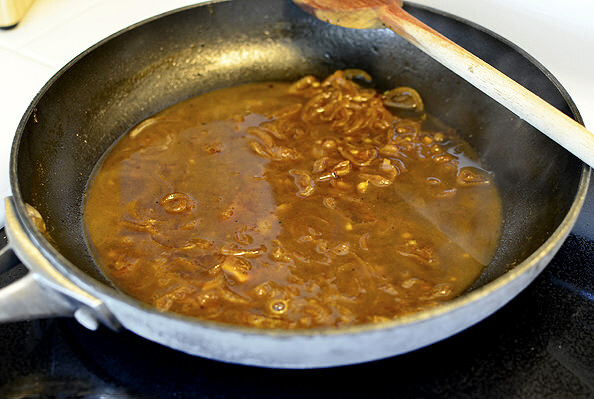 Cook shallots until translucent, about 1 minute, then add beer, soy sauce, and orange juice. Turn heat up and bring mixture to a boil then cook, scraping up brown bits from bottom of skillet with a wooden spoon, until sauce has reduced and thickened, 4-5 minutes. 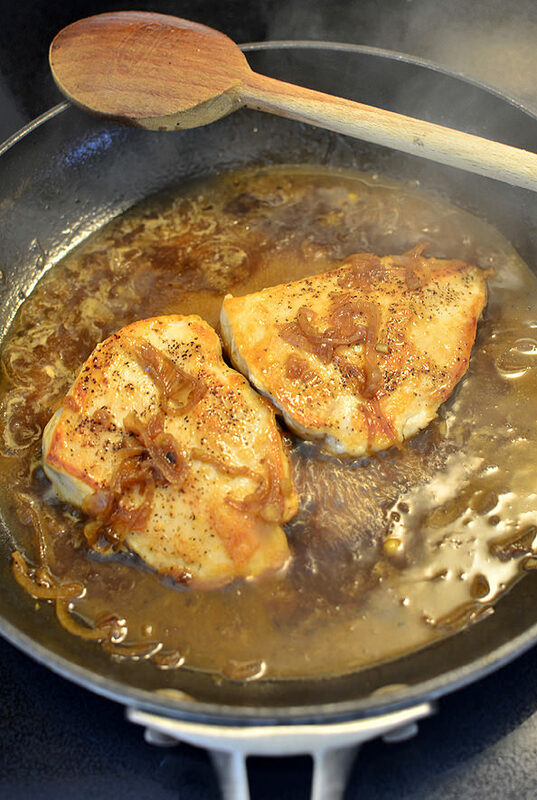 Add chicken back to skillet then coat with sauce and serve. I practically licked the extra sauce off my plate, it was so good! Just a hint of orange – definitely not too sweet – and that soy sauce was the perfect accent flavor. 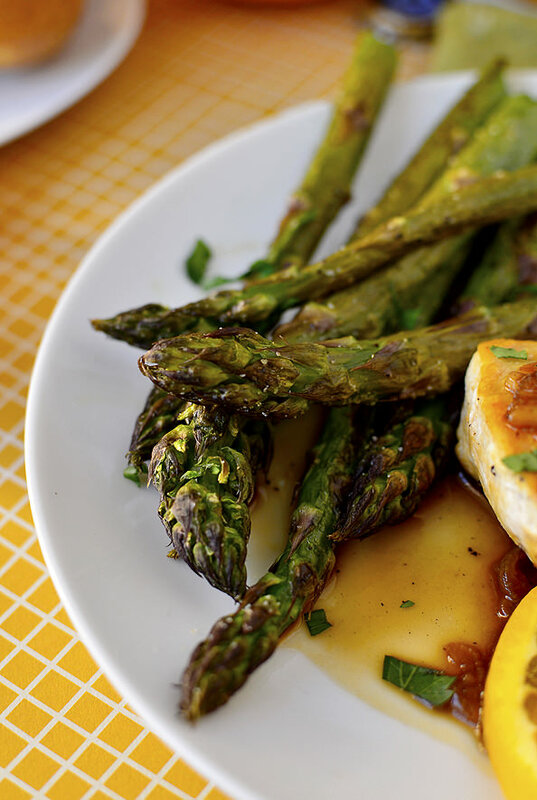 I served roasted asparagus on the side – just asparagus with the end snapped off then tossed with extra virgin olive oil, salt, and pepper and then roasted for 10 minutes at 425 degrees. Fresh asparagus was everywhere at the Farmers’ Market this weekend. It is so good right now! NEXT: A Quick Getaway to Monterey! I love Alexia products! I always keep my freezer stocked with their fries, and have them at least twice per week. 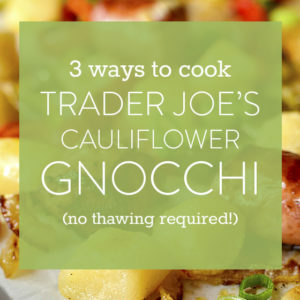 Sounds like the perfect thing to sop up that orange-soy-Blue Moon sauce! What a killer combo. Those are some of the fattest spears of asparagus that I have seen in awhile! I’m jealous!! The colors of the oranges look so fresh and inviting! They really grab your attention as they smile from the page at you!!! The chicken looks delish too! That is one delicious looking plate my dear! I love Alexia and I love that my boys actually eat their products :) Mother’s Day certainly made me smile! Mmm.. that chicken looks pretty amazing! Oh, this looks good! And my hubby would love it simply for the Blue Moon :) Yesterday he took me and our fur-baby for a ride in the truck for Mother’s Day. Best thing we have done for a long time! Wow, what a scrumptious idea for kickin’ up chicken! This looks delicious, Kristin! I love this. It looks so good!! I love the orange and soy sauce!! Yum! Wow, that chicken looks good!!! OMG. 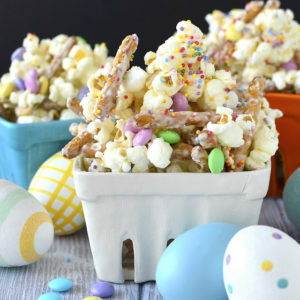 This is one of those recipes that I read, pin, and then obsess about until I finally have time to make it. You my friend are a genius! 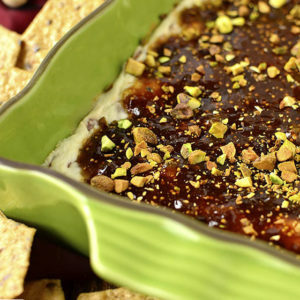 Everything about this recipe just sounds perfect, especially for summer. 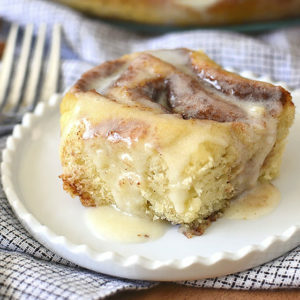 I will be making this asap! 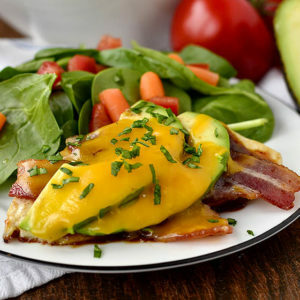 Love the idea for this recipe it looks really yummy! 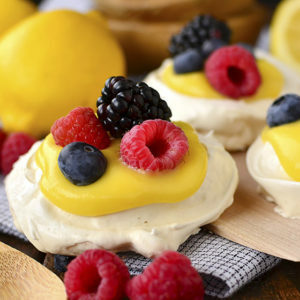 I love that combination of orange and Blue Moon, but what a great idea to cook with it! 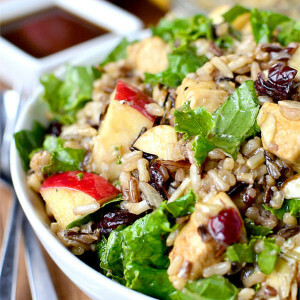 This is such a great summer meal! I was totally craving beer with citrus just last night! You’re so right about focusing on the good stuff. I just had a fabulous holiday and a lovely relaxing weekend walking along the beach. I can’t complain. Plus I head to Sorrento for a wedding in two weeks! I just wanted to point out that it is a myth that alcohol cooks out in recipes like this. You’d actually have to cook the sauce for upwards of three hours to remove all the alcohol. Alton Brown did a really cool episode on it once. Not that I think a cup of Blue Moon over four servings is going to harm anyone, but I just thought it was interesting—I didn’t know it until a few years ago, either! I love the Alexia fries, didn’t know they have rolls,too! 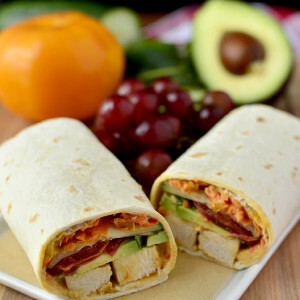 I love rolls with meals and these sound wonderful. Would love to win the cutesy stuff, too!! 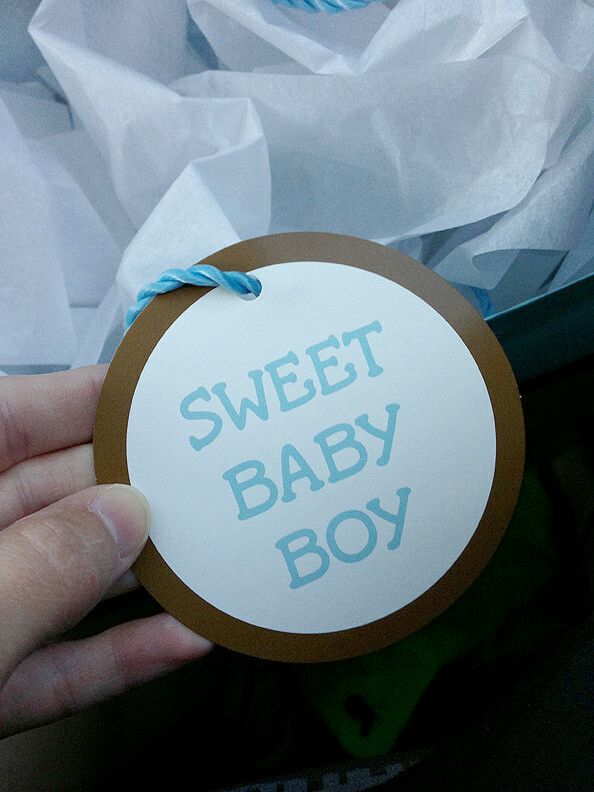 Such a sweet post about your hubs and baby-on-the-way! And also, this chicken idea sounds fabulous. Blue Moon is one of the only beers I really like and I could definitely see it working perfectly here. Yum! This looks so good and it’s only 7:30am ! We love Alexia products in our house too. Thanks for the great give away. A side note about the sciatic pain…go get a massage ! 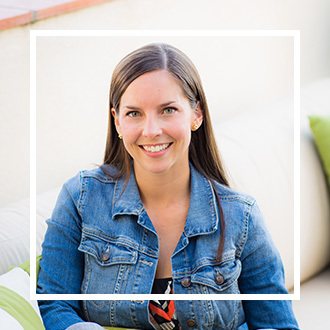 I had sciatic pain with both of my pregnancies and massage helped greatly. 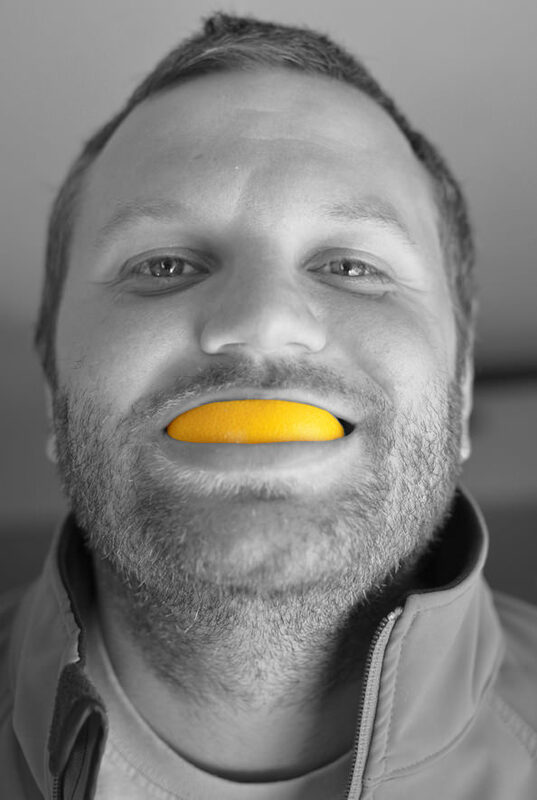 I gave away oranges for Mother’s Day at church and had some leftover. This looks like the perfect recipe to use a couple of them! The whole meal looks delicious. this post made me smile a lot. so much sweetness! and this meal does look delish. 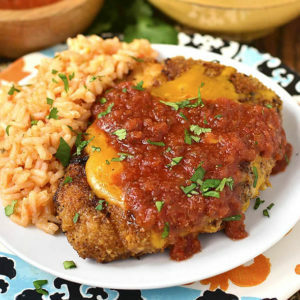 Just wanted to let you know I just found your blog yesterday, and I made your Margarita Chicken with the lime cilantro rice last night…OMG! SO good! I’ve added you to my daily blog roll and I gave you a shout out on my post today. I’m not a big blogger, but I couldn’t resist…You have to be shared! Lol! You are too cute! Your love is so evident! I can’t wait to experience that amazing pregnancy “love” and interesting cravings…still have years and years before that happens. I actually don’t like beer but my favorite meal at a local restaurant is a Corona Marinated Chicken. The flavor of the corona and the chicken is to die for!! 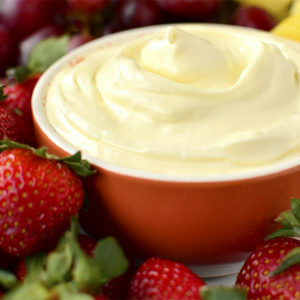 This is a great idea to pair it with the orange. Thanks! Nice segue from husband to orange recipe. haha. 10 points! Such a sweet post! I’m not usually a fan of wheat-style beers, but I’ll make an exception a few times a summer for a Blue Moon with a juicy orange slice. This summer I might need to make an exception for the 5 Blue Moons leftover from making this awesome looking recipe! Blue Moon is my absolute favorite, and my summer go-to drink. Can’t wait to make this chicken! 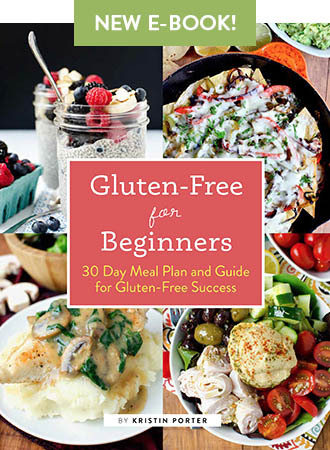 Also, love this post – my favorites are when you tie in lifestyle tid bits with your recipes. 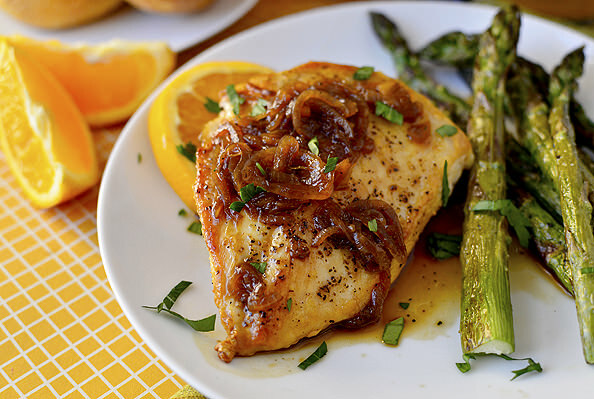 I will definitely be making this chicken soon! This post made me smile! The recipe…looks delish! 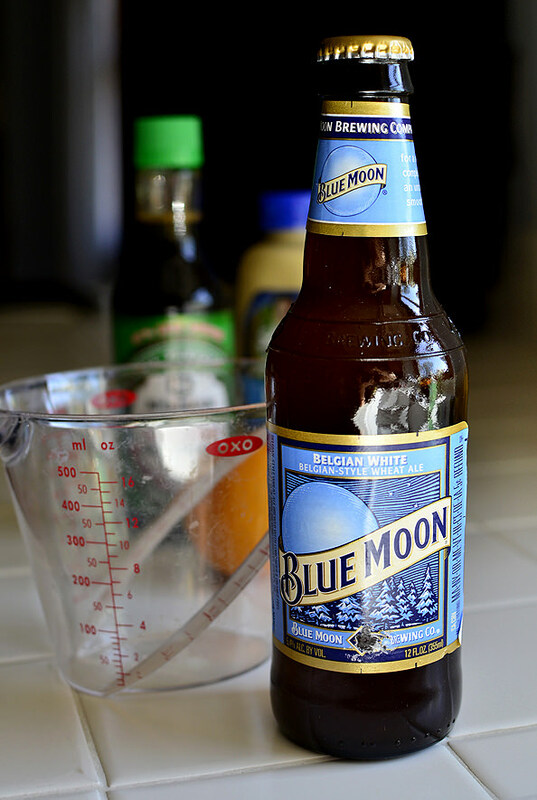 I am not a beer drinker at all but now I am going to have to venture into that section of the liquor store to see if they sell Blue Moon beer because I am going to have to make this now! Love your orange smiling husband, it sometimes is those little things that make life sweeter. And lastly your post reminded me of my INSANE craving for oranges when I was pregnant with my 2nd child. I hate oranges until my lips were raw. That child just turned 16 on Sunday…a perfect Happy Mother’s Day! This looks delicious. Just an FYI, I remember a blog post from Annies Eats a few years ago where she said the alcohol does not fully cook out of dishes like this and she would not recommend pregnant women eat them (she’s a doctor). I’m sure either way the very limited quantity you ingest would not be harmful, I just thought you might want to know that its her opinion at least that the alcohol does not all cook off. 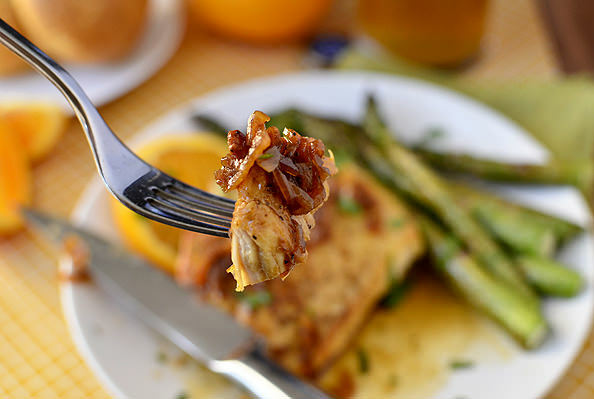 It was a huge surprise to me, as I had assumed things like this, chicken marsala, penne alla vodka, etc would not have any alcohol in the finished dish and would be fine to eat during pregnancy. This looks amazing! 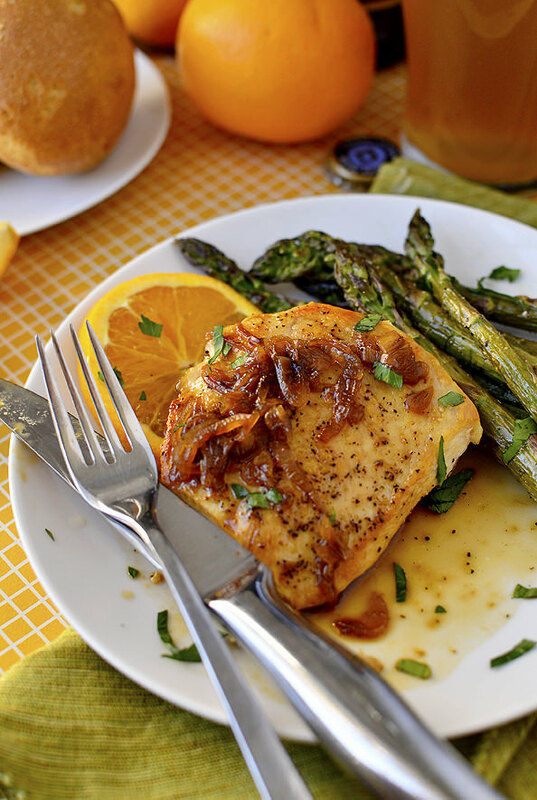 Perfect for the summer :) Would this recipe work with boneless chicken thighs too? That’s all I have at the moment and I want to use what I already have. 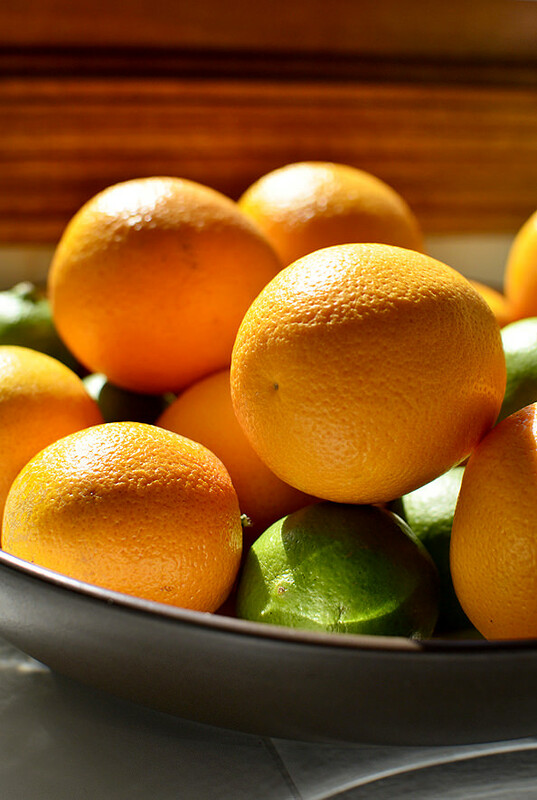 When I was pregnant all I wanted for a few months solid was Cara Cara oranges. Juiced with carrots and ginger sounds like a good morning sickness remedy… much tastier than ginger tea:) Best wished on your adventures in Mommyhood! 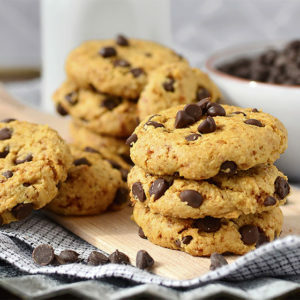 http://jeannerobertson.com/MeetingPlannerVideo.htm and select “Don’t send a man to the Grocery Store” from the Video Clips section…..
Blue moon and orange is one of my favorite treats in the summer as well! so refreshing! This sounds and looks so tasty! Cant wait to try it! Pregnancy is such a fun time, (for most!) Im so happy for you! Enjoy every moment! Blue Moon with an orange slice is one of my favorite summer cocktails, so I know I’ll love this! I make Alexia sweet potato fries often — we’re all crazy about them. Can’t wait to try those rolls! Oooh, this looks so good! Blue Moon is by far one of my favorite brews, but I never even considered using it in a dinner! i’m not a really big beer drinker, but i love blue moon and an orange slice. have you tried their seasonal line called valencia orange (i believe that’s the name)? i think you’d really like it…i do! I’m so happy for you and your hubby :) The recipe looks so delish! A tid bit of info for your cravings(I don’t have children – but if I was preggers I would give this a go) – I saw the most incredible sandwich on Joy the Baker – PB and Sweet pickles drizzled with honey – sounds kinda crazy – but I think you should try it!